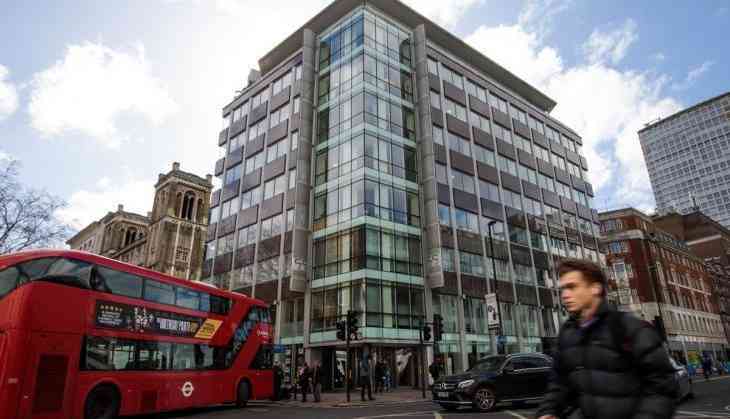 The Centre has issued a notice to the scandal-hit analytical firm Cambridge Analytica, asking them to reply to six questions by March 31. In a notice that was issued on Friday by the Ministry of Electronics and Information Technology, the Government has raised questions like- how it came to be in possession of user data, whether consent was obtained from the individuals concerned, and how such data collection was used. 1. Whether they have been engaged in any assignment to utilise data of Indians from the above-cited breach? British High Court judge yesterday approved a warrant, allowing law enforcement officers to search the Cambridge Analytica, which is in the midst of the Facebook data privacy storm. In a statement on Friday, before the 18 enforcement officers went in, the ICO said, "We're pleased with the decision of the judge and we plan to execute the warrant shortly." Meanwhile, Cambridge Analytica has suspended its chief executive, Alexander Nix over the same issue.